Trinity was constructed from 1868 to 1872, using the soft bricks of the day and lime-based mortar. Over the years the Indiana weather has taken its toll on the brickwork. 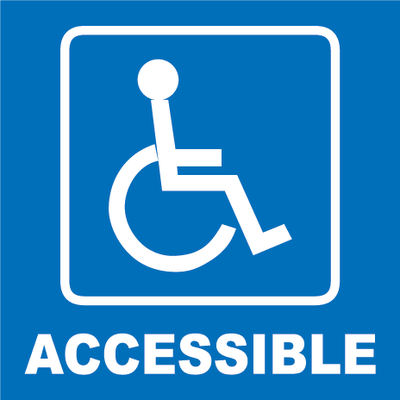 Without the restoration of the masonry surfaces, the bricks will continue to decay, and the interior of the walls of the church will eventually deteriorate and become unstable. Trinity United Methodist Church (North 6th St.): 1869, Gothic Revival, masonry with 3 bay facade, octagonal spires over 2 rectangular towers with pinnacles, 2 smaller polygonal towers with spires, entrance with Gothic arch and bar tracery, wheel window in gable center, tall slender windows topped with stone, pointed-arch windows topped with stone, pointed-arch hoods, flanked with masonry buttresses, renovated 1969. Trinity Church has been called the mother of Methodism in Lafayette. 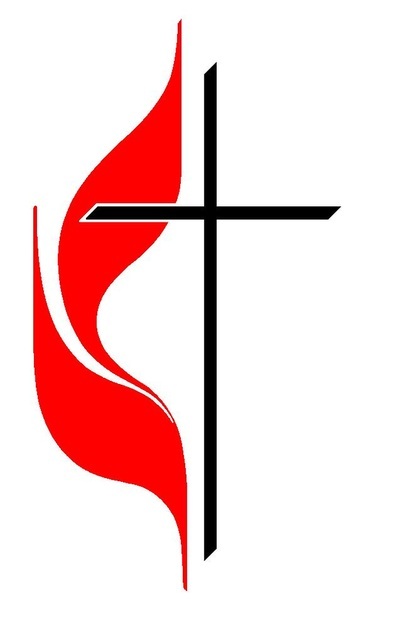 Three Methodist churches had their origins at Trinity: Brown Street Church in 1847, Congress Street Church in 1857, and more recently Chauncey Hill Church in West Lafayette. Currently, the church congregation is much smaller than its peak in the 20th Century, as is true in most downtown churches in the U.S. However, the congregation is vibrant and growing with an active ministry, creative services, and dedicated witness. The Historic Centennial District has promoted revitalization and improvement of many buildings in the District, and there is a continuing trend for young people and families to move to the downtown area, all seen as positive trends by Trinity. Trinity remains an “anchor” church of downtown Lafayette as well as the Centennial District. 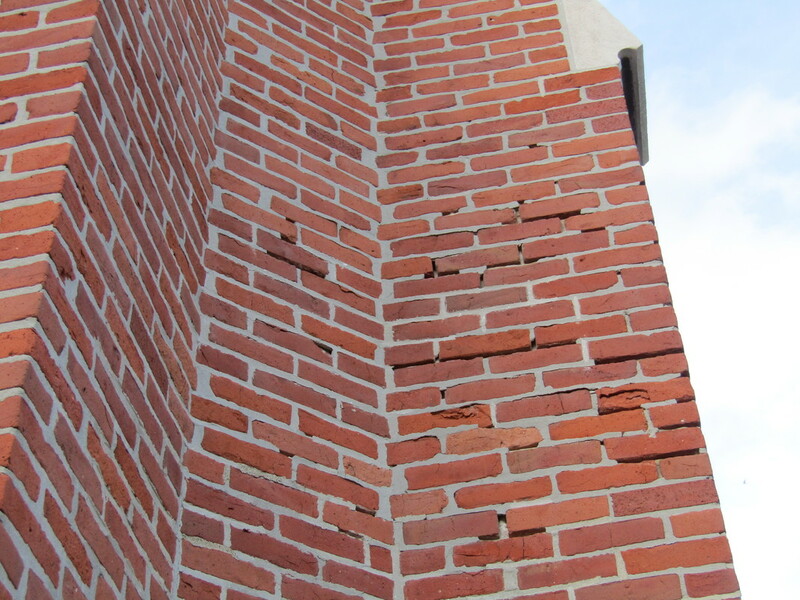 The stabilization and preservation of the masonry of the Trinity building is a priority for our church, and a huge project. Much of the old mortar between the bricks is crumbling and needs to be removed, and similar lime mortar needs to be placed in a process called “tuckpointing.” The limestone needs to be reinforced in many areas with backer rod and sealer, and limestone blocks need to be re-attached to the brick and neighboring stone. 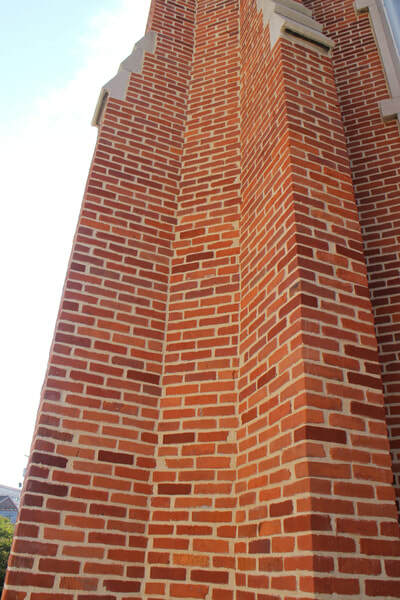 Finally, the entire brick surface needs to be preserved with a siloxane solution that passes deeply into the bricks. A gift to our Trinity Bricks campaign will help keep Trinity's grand structure standing for many more years so future generations can enjoy its beauty and numerous others can benefit from the services provided to all community members inside Trinity's building. 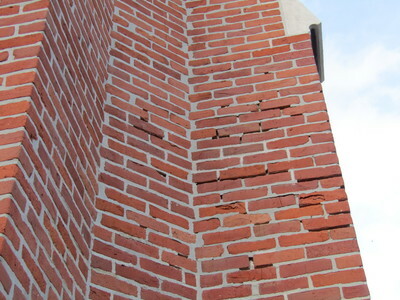 The damage to the existing brick is extensive. 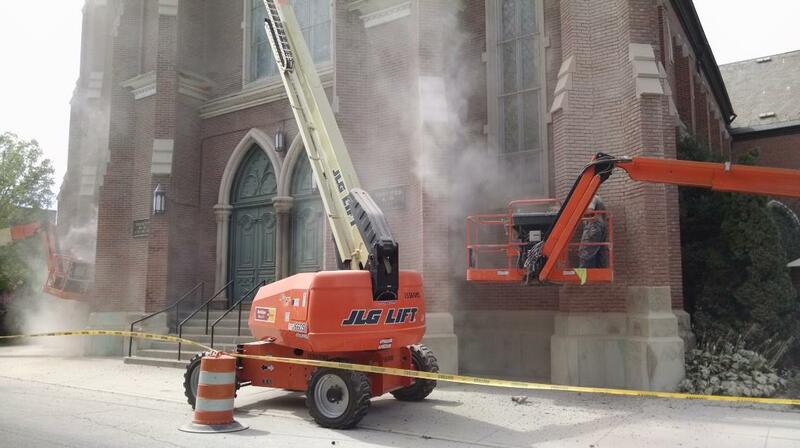 Work began to restore the east side of the church (6th Street side) in the fall of 2016. A before and after picture shows why the work was needed and the results.